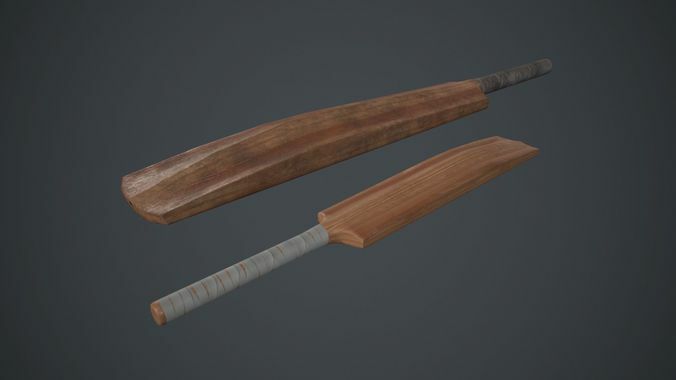 Low poly Cricket Bat with PBR Textures. There are two different Cricket Bat variations: clean and dirty. Great for whacking zombies with. Exactly what I was looking for.